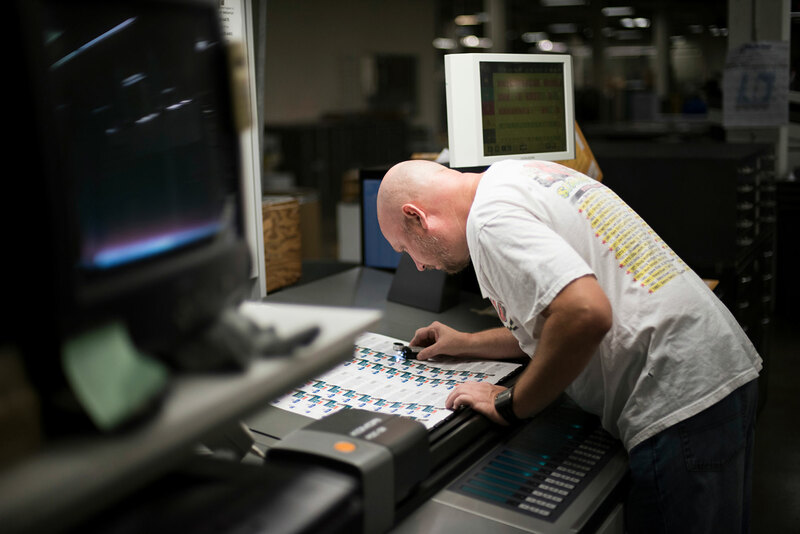 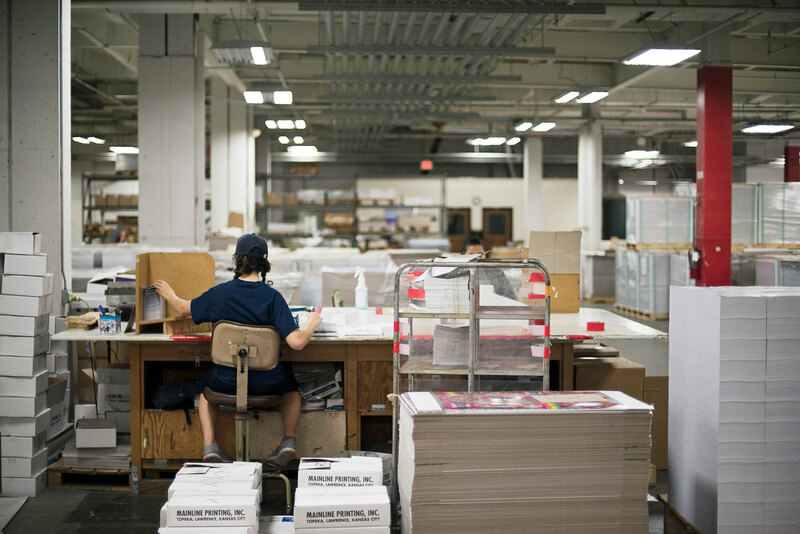 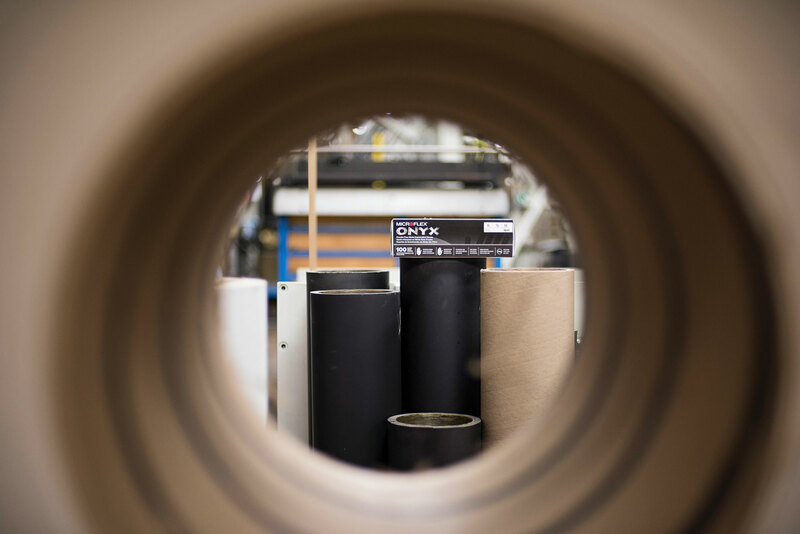 We offer a full complement of UV and conventional Komori offset presses, and our digital division excels at short-run, quick-turn pieces, as well as mailing, personalization, and variable data. 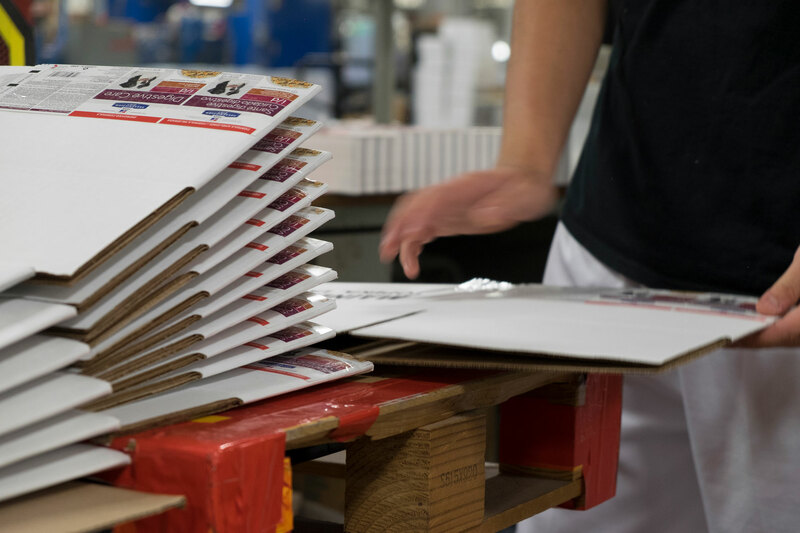 We can help with all of your packaging needs: boxes, displays, trays, and signage. 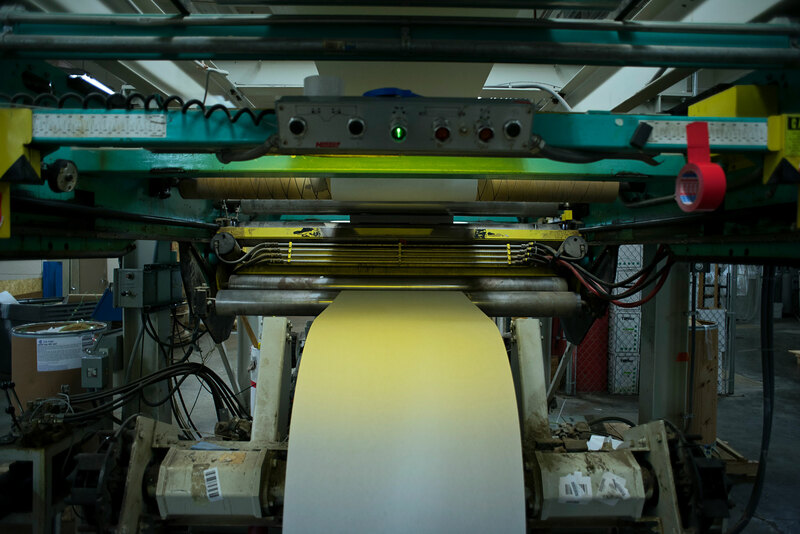 We’re also the premier label printer in the Midwest, and an emerging resource nationally—our clients include breweries, confectioners, and canned-food companies. 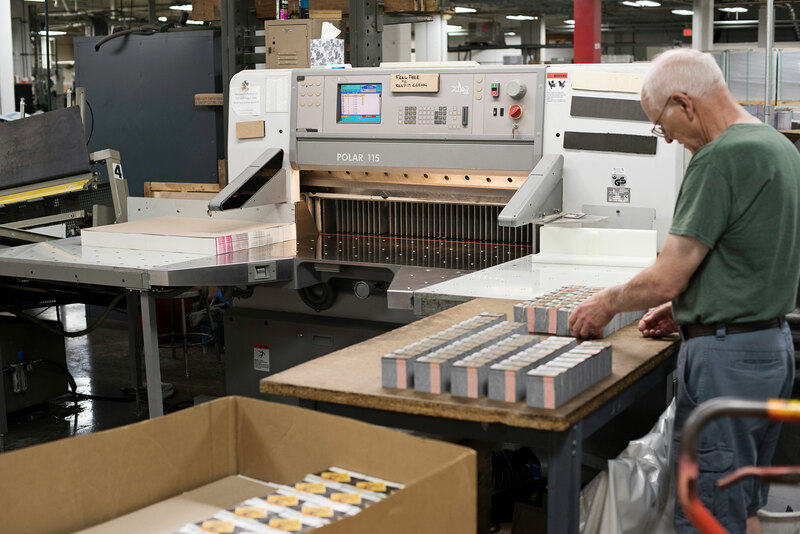 Our proprietary technology produces custom holograms precisely aligned with full-color printing—all in one pass. 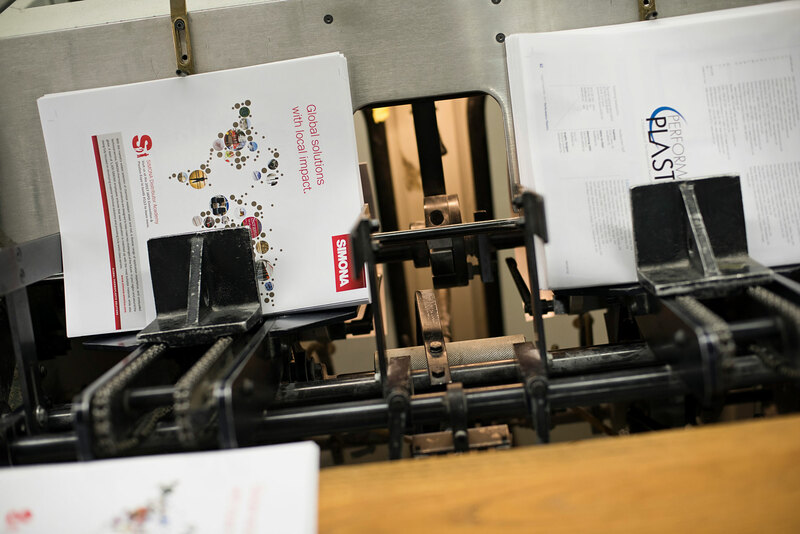 The dazzling results create amazing visibility and enhance value.